No more delay as Samsung finally consider rolling out Android Pie update to two of its Galaxy devices. 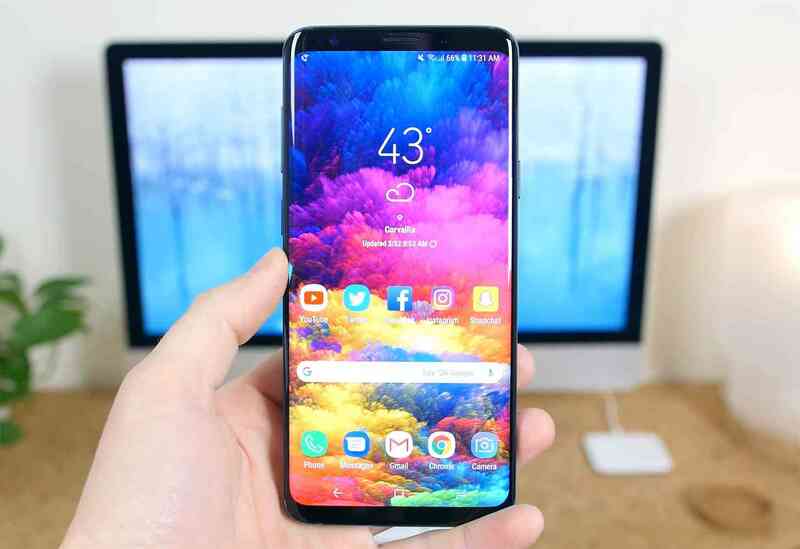 We've seen a lot of devices from Samsung receiving the latest Android version, I'm sure we all know that Android has another version named Q in the testing so that you don't think Android Pie is the latest. However, not every devices has enjoy Android Pie, even Oreo version some devices are yet to receive so life is in sequence. It's time for Galaxy S9 and Note 9 to receive the Android Pie if you own anyone of the two. Galaxy S9 powered by Sprint comes with version code G960USQU3CSAB and the volume is said to be 1.5GB including Samsung's One UI. The good news is that it comes with nice and better interface which helps to make one-handed user easier, adds a system-wide dark mode to save battery life, and more. Its time for AT&T's Galaxy Note 9 to jump as the update also reach them coming, its recorded with 1.8GB in size which seems so bogus rather wait in order to save your data. Immediately after your update you have new version with N960USQU1CSAA and Samsung's One UI user interface. If you own any of the mention above Samsung devices then cross your legs as you receive update, however, these update follow the recent Xfinity Mobile and Verizon update which was rolled out early this week.